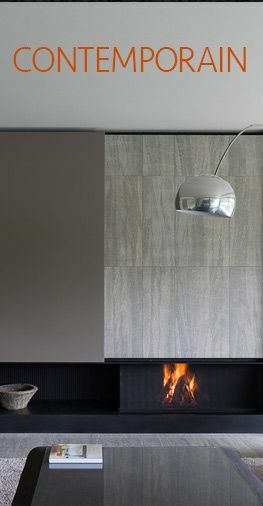 The Main adress for Fireplaces and stoves is in Grasse ! 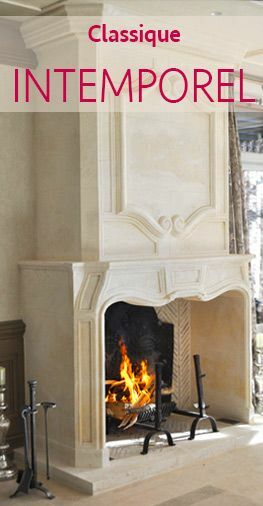 Atry Home is the main specialist on the French Riviera for your fireplaces and stoves. 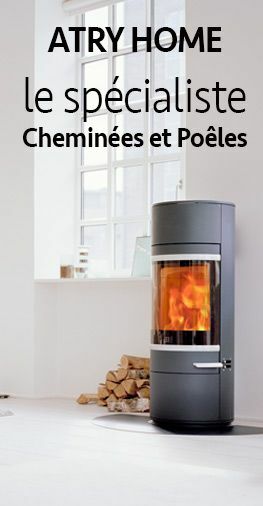 From 24 years, our team installs all your heating projects : wood, gas, pellet, bio-éthanol and electric. Our team is specialized with a technical knowledge for the best service on the area. We distribute many brands design and efficient in exclusivity on the French Riviera. You could come and visit our shop to see all the products in function. 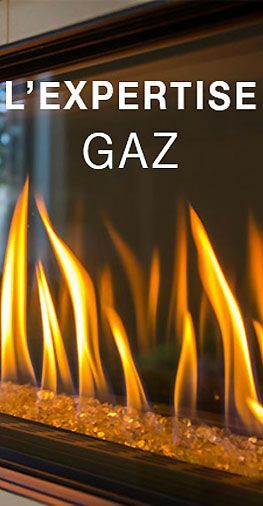 You can download all the catalogs of our brands on this page. Some pictures of our work all over the French Riviera can be see on this page. To read some customers testimonies, you can follow this link. We have also a special book in the show-room with many pictures and comments of our customers : don't hesitate to consult it ! 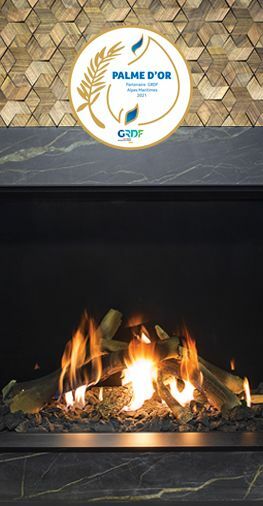 Visit our show-room in Grasse with all famous brands as Metalfire, Jotul, Stovax, M Design, Bodart & Gonay, Scan, Ild, Piazzetta, Spartherm, Glammfire, Dimplex and much more. You can find many inspiration and ideas for your project into the store ATRY HOME. You can see all our brands on this link. For all quotation or informations, you can contact us with the online form. We will reply you very soon !